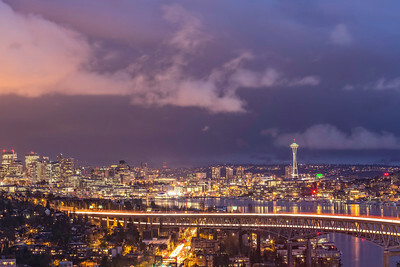 The only home I've known. 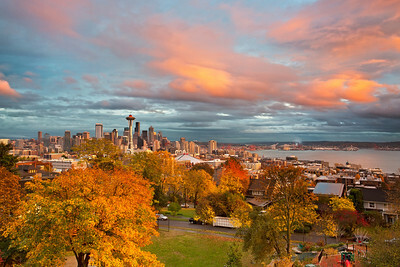 Seattle sunset in the fall. 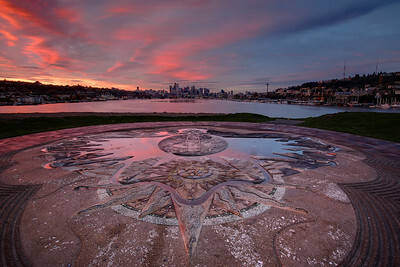 Sunrise at Gasworks Park in Seattle. 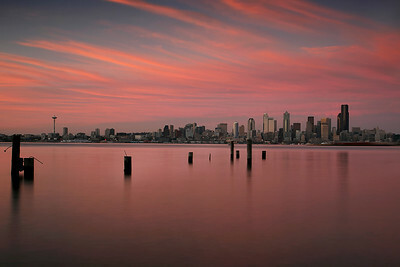 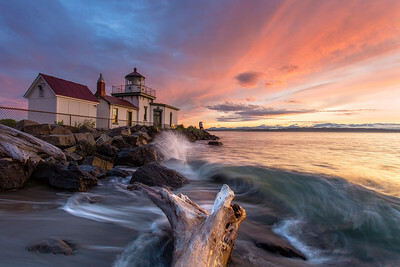 Summer sunset at Alki Beach. 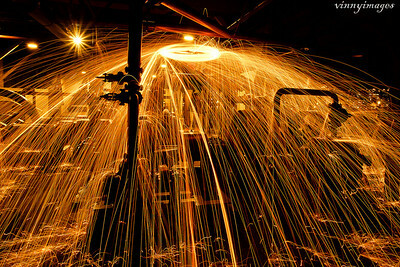 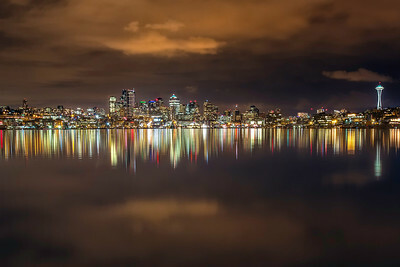 Night lights reflecting at Gasworks Park. 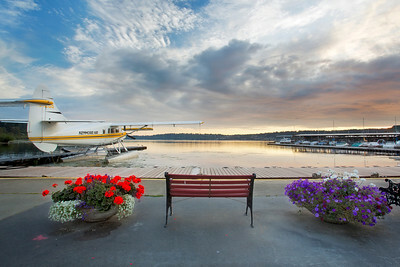 Late summer day at Kenmore Air. 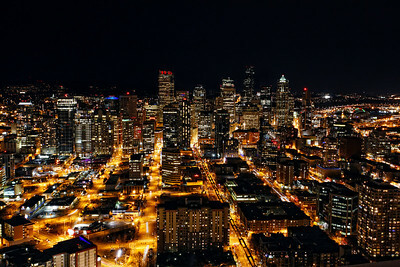 View of Downtown Seattle from the Space Needle. 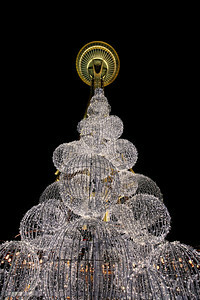 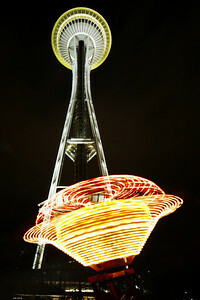 The Space Needle during holiday season. 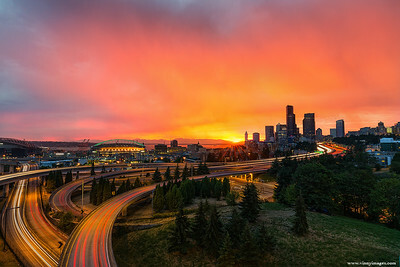 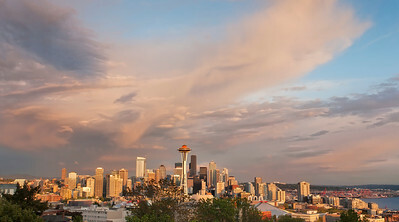 Colorful sunset at Jose Rizal Park Seattle.